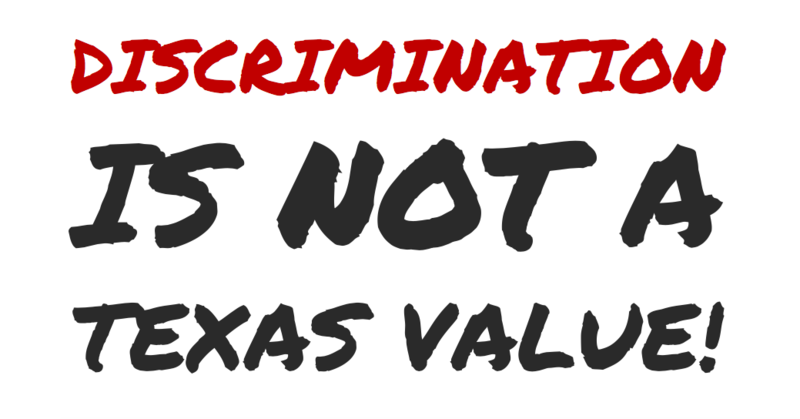 You may receive updates from Texas Students United, the creator of this form. 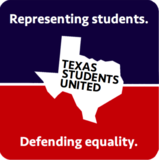 Texas Students United is working to represent students and defend equality statewide. By signing up for Action Alerts, you'll get the latest updates on legislation, campaigns, and how you can take action to make a difference in politics. Learn more about us at TexasStudents.org!